Mince pies and turkey are all well and good, but it's the salty tang of Stilton that is the true taste of Christmas for cheese lovers. Britain's most famous blue is the perfect partner for port or Christmas cake, but there's another reason why it's the cheese of choice over the festive period. 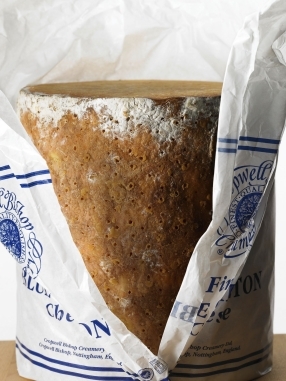 Stilton is in its absolute prime in December because it has been made with rich summer milk. 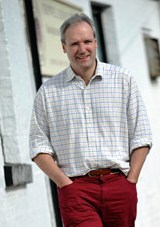 Robin and his cousin Ben Skailes are the third generation of the family to Stilton. Like their grandfather, Frank, who bought the company in 1949, they are sticklers for tradition, especially when it comes to choosing a perfect cheese for their own Christmas dinner. 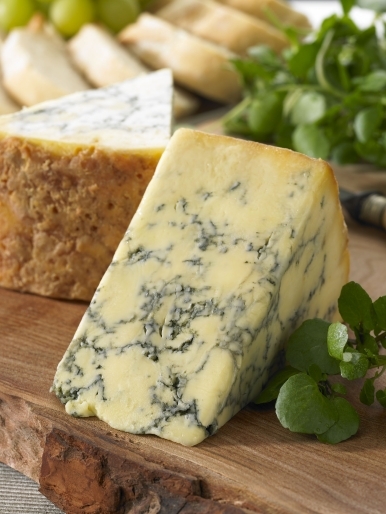 Protected by EU laws in the same way as Parmesan or Champagne, Stilton can only be made in the three counties of Nottinghamshire, Leicestershire and Derbyshire using traditional recipes. The strict rules mean there are currently only five Stilton producers, some of which are large industrial manufacturers, but not much has changed at Cropwell Bishop since Skailes' grandfather took over. Milk is sourced from small family farms, while almost all of the work is still done by hand from cutting the curds to filling and turning the moulds to ensure the cheeses form evenly inside – an impressive feat when you consider that 500 of the 7.5kg Stilton 'rounds' are made every day. Strong arms are required for this weighty job, says Skailes, but a light touch is all important when the cheeses are removed from their hoops. A team of nimble-fingered ladies 'rub up' the young rounds using a knife and a flick of the wrist to smooth the sides and create an air-tight seal.